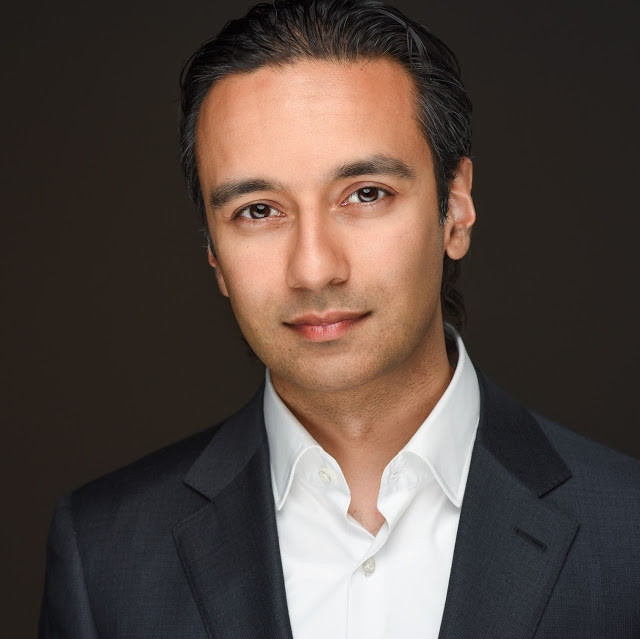 Amar Dhand is Assistant Professor at Brigham & Women’s Hospital and Harvard Medical School. His work focuses on mapping patient networks and translating this understanding into network interventions to improve health outcomes. His current project examines the evolution of social support network structure after strokes, and the association between social network dynamics and recovery outcomes. He is also working with health administrative data to identify patterns of what hospitals’ patients’ go to for treatment, and the effects of movement from one hospital to another on patient outcomes.